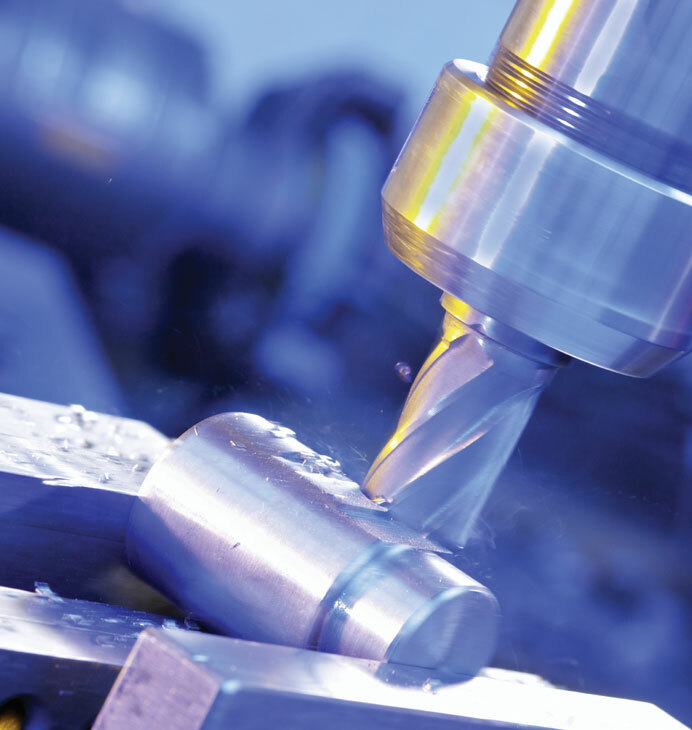 For more than a century the Metal Fabrication industry has counted on TW Metals to provide the raw materials needed to get the job done on time and on budget. As our customers expanded their manufacturing capabilities TW Metals enhanced our inventory to meet the demands of this dynamic and ever changing industry. As new technologies continue to evolve you can be assured that TW Metals will take a leadership role in aligning product availability with emergent technologies. We have a complete inventory of aerospace, commercial, and military alloys and specifications and can meet Defense Federal Acquisition Requirements (DFAR) when specified. Our Nuclear Division services metal fabrication customers worldwide. TW Metals is a recognized industry leader in Supply Chain Management and can develop a customized supply chain program to ensure you will have competitively priced material when and where you need it. Our material processing capabilities ensure you will receive metal that is ready for your equipment. Our energetic and highly trained sales professionals are ready to serve you!